The Timberland Pro Series of professional work safety shoes has been expanded to include this incredible Timberland Steel Toe Shoes design. 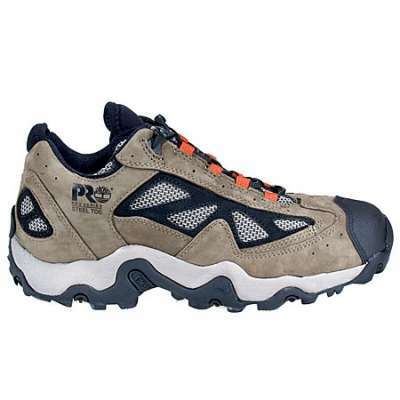 Well known as the Timberland Gorge, this Timberland Pro Steel Toe Shoe is one terrific steel toe athletic safety shoe delivering both great fit and awesome styling. 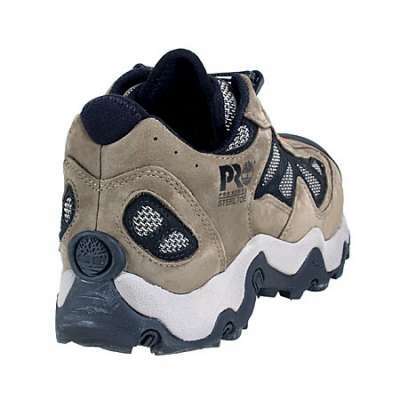 Part of the Timberland PRO Shoes series, this lightweight Timberland Safety Shoes design is loaded with comfort and safety features. The Timberland steel toe utilized here is well suited if your feet are at serious risk of injury when you're on the job. 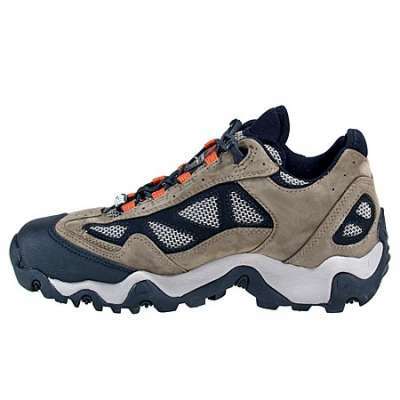 Injuries of this nature are costly and painful, and to avoid such mishaps, this Timberland Safety Shoe protects against a toe crushing hazards that might pose a threat. 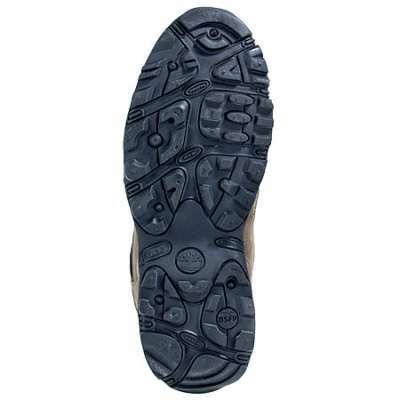 Another component of this Timberland Steel Toe Shoe design is its ESD rating. 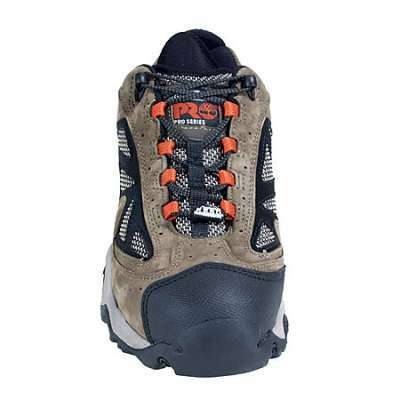 This Timberland Pro Shoe enjoys an Electro Static Dissipative footwear rating that minimizes electrical resistance and electrical discharges. Static electricity build up is avoided, and unplanned discharges of energy wont pose any threat to you or your work projects. 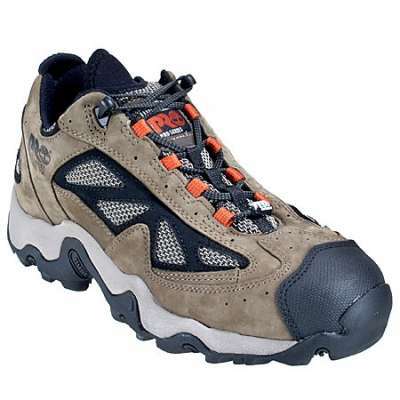 The Timberland Gorge is built with a fiberglass shank that allows you to move freely with flexible arch support. The rubber sole of this athletic shoe uses cement construction. 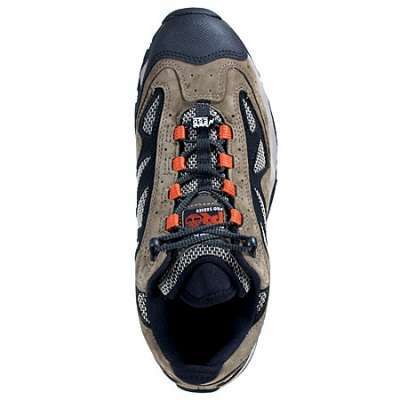 This method of safety shoe construction gives you a shoe that is durable and flexible. While non-marking soles are convenient, this Timberland Pro Shoes design also includes oil and slip resistant features to always keep you flat on your feet.